The conference offers several networking and social functions. The Welcome reception will enable participants to meet other delegats and gain new contacts within the industry and catch up with old acquaintances. The breakfast allows delegates to have more networking opportunities as well as listen to a few speakers before Day 2 starts at 8.30am. Join us for a delicious three course set menu with wines from regional Western Australia and enjoy a night amongst fellow peers. The breakfast allows delegates to have more networking opportunities as well as listen to a few speakers before the last day commences. 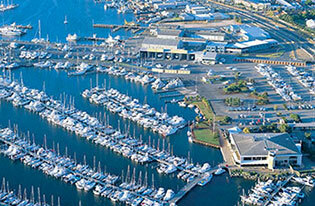 Tours around Perth and surrounds take you to some of the most exciting and interesting holiday spots in the region. Please visit the Experience Perth website and book directly with the tour operator.